You ARE an Artist Baseball Cap - You ARE an ARTiST! Let everyone know that You ARE an Artist! 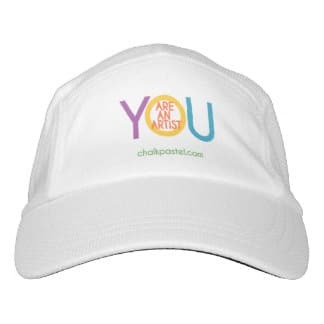 We’ve teamed up with Zazzle to offer the exclusive You ARE an Artist hat. A favorite baseball cap for YOUR artist!